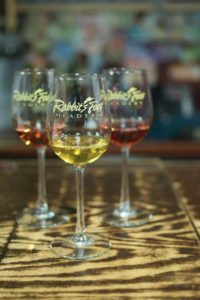 Nearly a quarter-century ago, Mike Faul, a systems engineer turned entrepreneur, founded Rabbit’s Foot Meadery in the heart of California’s Silicon Valley. An early internet pioneer, Faul is no stranger to robust growth—but even he’s surprised by demand for the grog he’s brewed from his Red Branch Cider and Brewing Company since the turn of the century. Faul makes mead, the world’s oldest alcoholic beverage, with traditional recipes and Information Age technology. And, like a handful of mead makers worldwide, he’s coaxing the craft beverage industry into the 21st century. “How much technology do we need to make our products efficiently without sacrificing quality?” he asks. 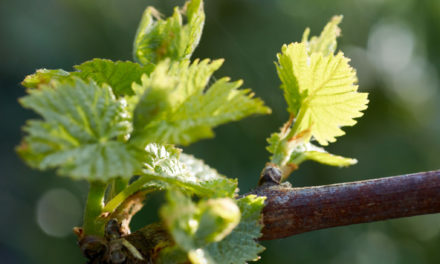 Brewed from fermenting honey and water, mead predates wine and beer by thousands of years. 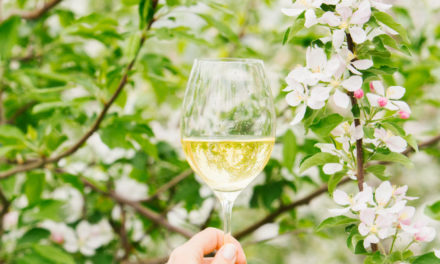 Like chardonnay or pinot noir winegrapes, honey infuses mead with the aromas and flavors unique to its variety and terroir. Mead can evoke clover, orange blossom, heather, or wildflower notes, for example, depending on the nectar that the bees gather to make honey. 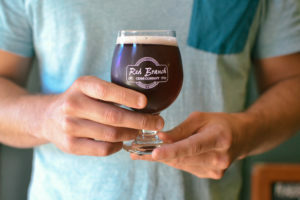 Red Branch Cyser is a blend of apple juice, honey, water, and yeast. The recipe calls for 50 percent apple juice and 50 percent honey and water by volume. 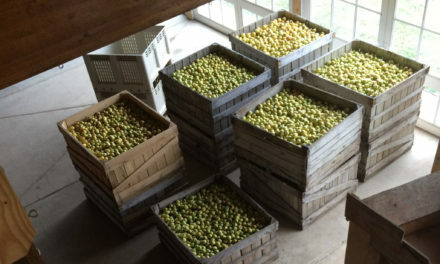 Variety and terroir matter for cyser, too, and like traditional mead, the brew master can add flavors such as apricot, black cherry, lemon, peach, and raspberry during or after fermentation. Faul also brews braggot, a style of beer made by adding honey to the wort instead of the full amount of malted barley. In 2009, Mike Faul leased-to-own a Bared B2 crossflow filtration system. Though a traditionalist at heart, Faul has added technology to the mix to refine the way he brews cyser and mead. He mixes honey, yeast, and water or apple juice, then ferments, filters, and pumps it into a conditioning or storage tank before sending it to the bottling line. Leased-to-own from an Italian company, the Bared B2 crossflow filter strips spent yeast from the mead or cyser must. Faul connects the filter to the inlet pipe from a fermentation tank and the outlet pipe to a conditioning or storage tank. On cue, a third pipe recirculates through the membrane filter and then to the fermentation tank. The crossflow filter runs each batch continuously and filters mead and cyser to 0.20 microns—fine enough to remove yeast, haze, and colloids from the fermentation in a single pass. 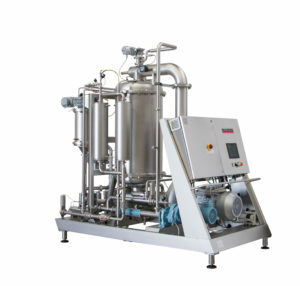 It pumps the filtrate into a tank for carbonating, blending, or storing. As a final step before bottling, the filtrate passes through a sterile filter to ensure the cyser or mead is free of contaminants. 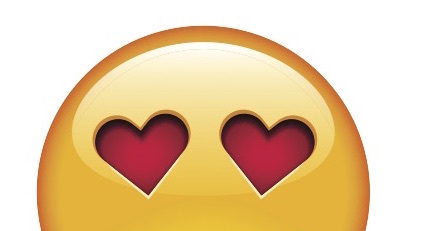 This simple but powerful design can help beverage makers develop a comprehensive vision for how to operate their breweries, cideries, and wineries more productively. The technology Faul has integrated into fermenting and filtering cyser and mead lets him work more efficiently, saving him product and reducing the cost of filtration and labor. Before he purchased the Bared filter, he compared the cost of filtering mead and cyser with a crossflow filter to the plate-and-frame filter he used during the company’s first 14 years. With the plate-and-frame filter, he lost more than 150 gallons of mead from each 2,000 gallon batch. Today, the crossflow filter leaves a 35-gallon slurry of yeast behind. Crossflow filtration reduces energy and water consumption because plate-and-frame filtration can demand three 10-hour filtrations per batch when crossflow filtration needs just one. 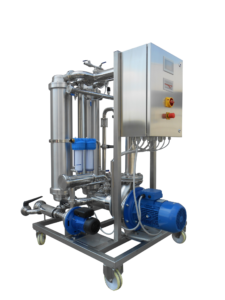 And the crossflow filter rinses itself with filtrate while the plate-and-frame filter requires up to 35 gallons of water each time a technician changes filter sheets. In a side-by-side comparison between crossflow and plate-and-frame filtration, Faul saved $1,837 worth of product, $548 for pad filters, and $360 in labor per 2,000-gallon batch when he chose crossflow over plate-and-frame filtration. The craft beverage industry is advancing the technology along many fronts. Scientists and engineers at the Criveller Group, the ATP Group, and the Della Toffola Group, for example, are exploring ways to perfect crossflow filtration. 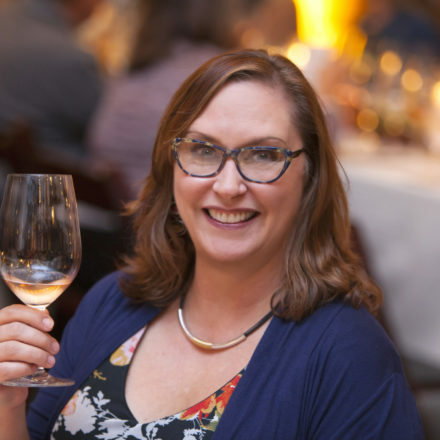 Several manufacturers have introduced modules for clarifying and recovering wine from dregs found at the bottom of storage tanks and barrels. 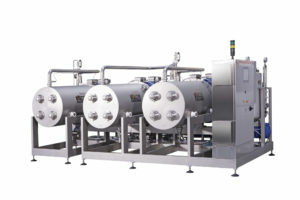 “From 2,000 gallons of grape juice or wine lees that contains 30 percent solids, for example, the Padovan Dynamos dynamic high solids crossflow filter can recover 1,250 gallons or more of high-quality clear juice or wine,” says David Douglas, senior director for the science and technical division at ATP Group. 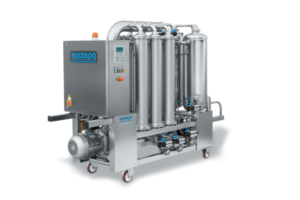 With crossflow filtration so popular, engineers at Della Toffola have developed a crossflow filter with ceramic membranes with a titanium oxide coating that eliminates carryover of color and flavor from filtering beer, cider, mead, or wine. With so much to gain, brew masters like Faul are adopting crossflow filtration at an accelerating pace. The number of crossflow filters in use at U.S. meaderys, for example, could double next year. 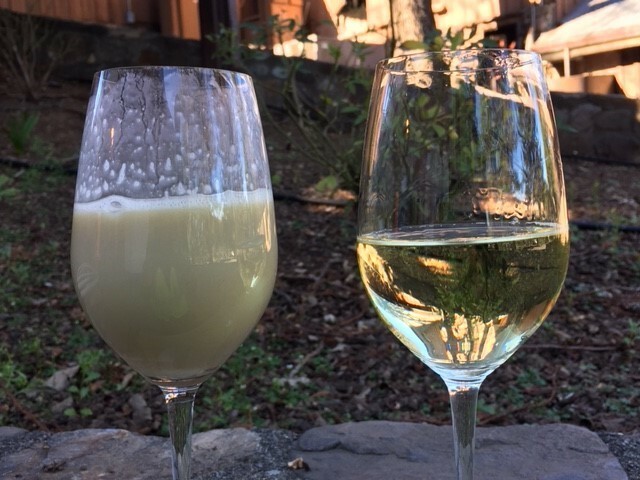 With 500 licensed meaderys operating in the United States and products made with apples, berries, citrus, exotic fruit, grapes, pears, spices, or stone fruit and wine yeast, brettanomyces, or lactobacillus, the craft is ripe for yielding beverages that could expand today’s markets and someday create markets of their own.